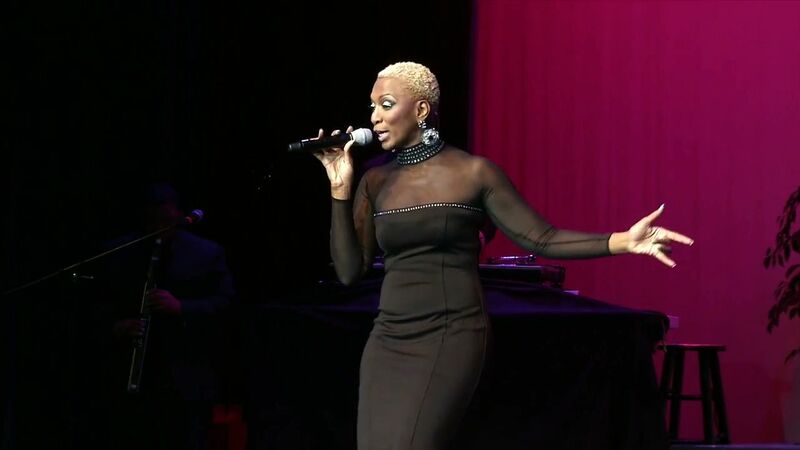 AFRO Live is your source for Afro-centric Live entertainment and performances. We record and broadcast the hottest and upcoming Afro-centric Artists Live from around the world before the major labels and channels even get a chance to know that they even exist. 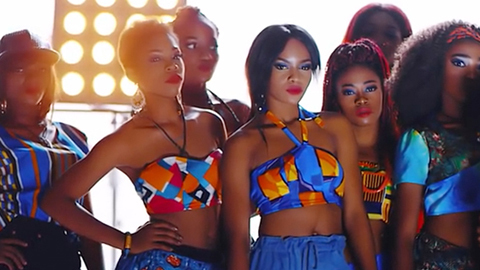 Afrohits broadcasts the Best Afro-centric music videos. 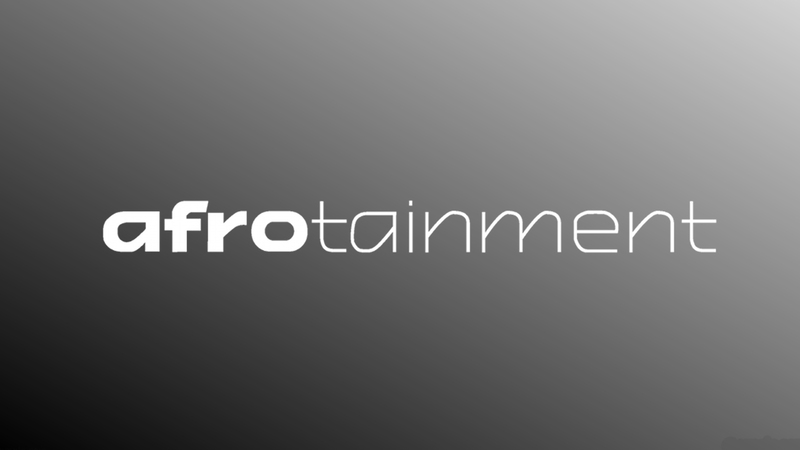 Afrohits is a selection of the hottest and upcoming Artists from from around the black Diaspora.